Invest ETFs and Stocks Daytrading Lessons- Trading Concepts, Inc. 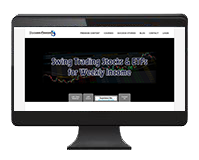 Invest ETFs and Stocks Daytrading Lessons- Trading Concepts, Inc.
For Intermediate & Advanced Traders Looking for Consistent Weekly & Monthly Income. Discover my 3-step approach to identifying trends, where to place your stop loss, when to take profits, how to manage your risk and determine which ETF's and stocks are the best for this ​style of trading. 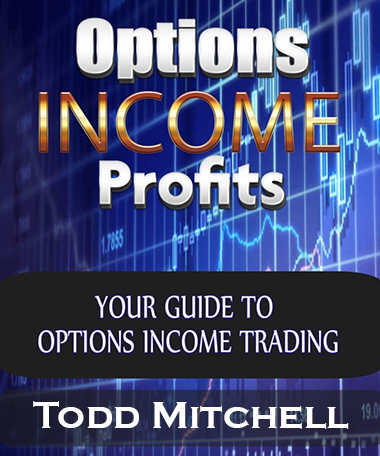 Designed to Increase Profit & Minimize Your Risk Per Trade. There's no complicated or confusing indicators to download or to figure out how to use. You'll learn complete rules for entries, exits and multiple profit target levels to help you increase the number of winning trades and have high reward to risk ratios.. Consistent Daily & Weekly Income. 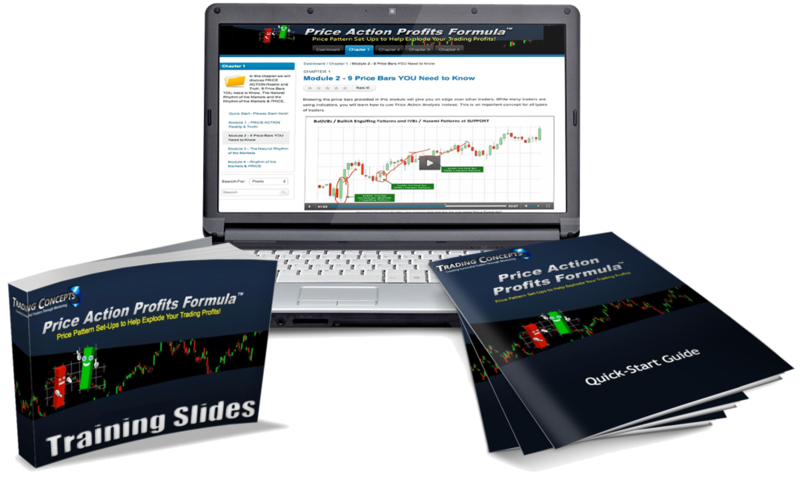 ​​This program is a complete step-by-step program to help you profit from stocks, ETF's and options. You will learn high probability winning swing trading strategies that work consistently in both bull and bear market conditions and take out the guesswork with daily trade set-ups, complete entry, exit and stop loss levels...ready for tomorrow's trading day. 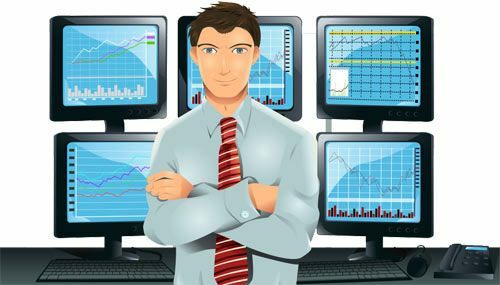 The only mentoring program where you get ​three professional traders with combined market experience of over 50 years of real-world in the trenches trading experience.​These three traders come together to give you everything you need to know about making consistent money trading stocks, ETF's and options. You will learn daily, weekly and monthly income strategies, maximizing cash flow, an Options boot-camp, advanced stock selection...and MUCH, MUCH more that you can't afford not to learn! Consistent Weekly ​& Monthly Income! 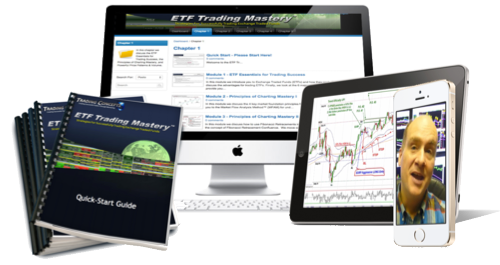 ETF Trading Mastery is the most comprehensive 'real world' training program available for trading Exchange Traded Funds profitably. 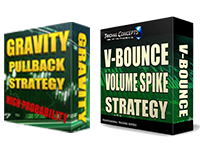 You will learn high probability entry strategies, the best and most precise exits and the key principles and formulas for obtaining maximum profit for every single trade you take. For Beginner, Intermediate & Advanced Traders Seeking Top-Shelf Chart Reading Techniques. Inside I’ll show you a unique income strategy that allows you to profit regardless if the market goes up, down or sideways. PROFIT Every Week Like CLOCKWORK!